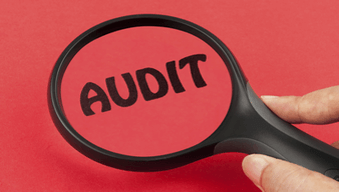 The ICBA Auditing Certificate program equips internal auditors with the knowledge and tools needed to successfully conduct and perform the internal audit function in their bank. This certificate program consists of an introductory module and four critical learning areas. Each learning area includes a comprehensive exam. Upon successful completion of all four learning areas, the learner is awarded a certificate. Introduction to the Program: This short module provides the learner with an overview of the certificate program.